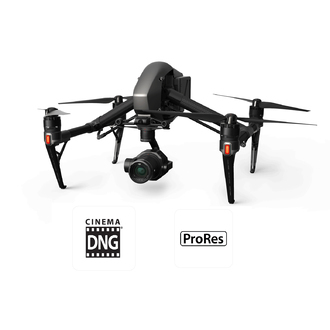 This kit includes the DJI Inspire 2 with CinemaDNG and Apple ProRes License as well as the Zenmuse X7 to support high-end professional filmmaking. An Inspire 2 Activation Key of RAW & Apple ProRes activates the usage permission of CinemaDNG or Apple ProRes inside CineCore 2.0. There are many standards of CinemaDNG or Apple ProRes Activation Keys available for purchase.The purchase of an activation key unlocks a license permanently. No re-purchase or subscription required.Used with the DJI CINESSD and the optimized FAT32/exFAT file system, Activation Keys enable Hollywood-grade video formats to be captured for advanced post-production. What is the Inspire 2’s maximum flight speed? What is the Inspire 2’s maximum flight? What cameras and gimbals is the Inspire 2 compatible with? The Inspire 2 currently supports the Zenmuse X4S and Zenmuse X5S. 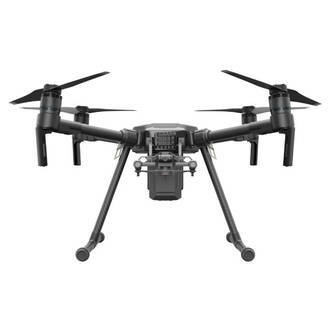 Does the Inspire 2 come with camera and gimbal included? Does the Inspire 2 have an Obstacle Avoidance system? 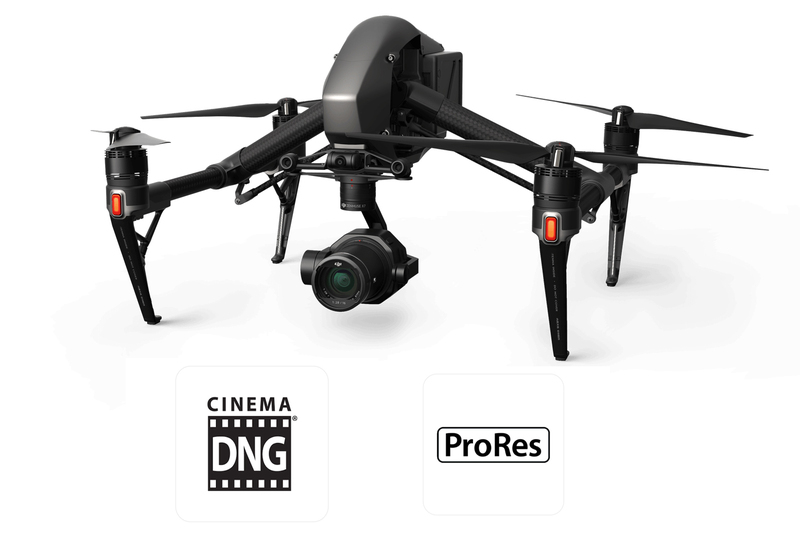 Can I use the Inspire 1 remote controller with the Inspire 2? Does the Inspire 2 support Master and Slave remote controllers? 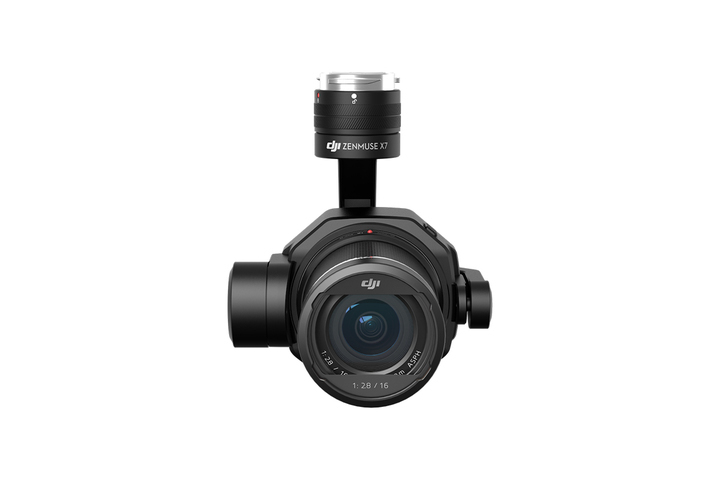 Does the Inspire 2 support older Zenmuse camera gimbals? 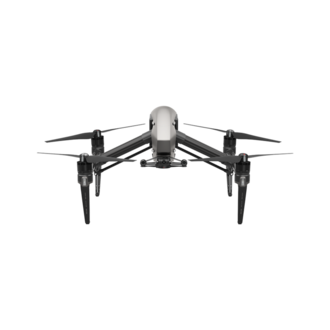 Does the Inspire 2 come with a Micro SD card? Which Micro SD cards are supported? Samsung PRO 128GB UHS-3 MicroSDXC. What are the dimensions of the Inspire 2? What type of motors and propellers does the Inspire 2 use? Does the Inspire 2 come with Highland propellers? Has the Inspire 2’s propulsion system been improved over the Inspire 1? Can I carry the Inspire 2 Intelligent Flight Battery onto a commercial airplane? What’s the highlight features of the Inspire 2’s remote controller and video transmission system? 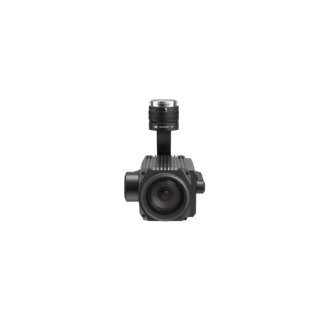 The video feed from the FPV camera and main camera (1080p or 720p) can be viewed simultaneously through the Picture in View feature. The dual-band system is consists of 2.4GHz ISM and 5.8GHz ISM**, giving the Inspire 2 stronger resistance against interference. How long does it take to charge a remote controller? How long does it last on a full charge? What is the largest tablet that will fit in the remote controller’s mobile device mount? What kind of working mode does the remote controller support? Open the DJI GO app, click the remote controller icon and enter to Settings. Does the Inspire 2 remote controller come with a monitor? Is there any specific conditions necessary for the Inspire 2 to reach a 7km video transmission range? What is the maximum control distance between Master remote controller and Slave remote controller? Does the remote controller have a training port? What is the latency of the Inspire 2’s video transmission system? How long does it take fully charge the batteries? Do I get a standard Battery Charger together with the aircraft? Can I use batteries with different charge levels? The Inspire 2 can take off if the power discrepancy of the two batteries is within 13%. If it is unable to take off, the DJI GO app will inform you that “the power discrepancy in the two batteries is too large”. What will happen if an error occurs in one battery? The Inspire 2 continuously checks battery status and will notify you through the DJI GO app if a battery malfunctions. Why do I need to pair the two batteries? How can I pair up two batteries? Please match batteries on the battery interface of DJI GO app. How do I know that the batteries are correctly mounted? You will hear the Exit button click to confirm successful mounting of each battery. Other signs is that the button will have less give when you tap it, and that the batteries will not detach when pulled. The DJI GO app also will not inform you of errors and show a full status for each battery when properly mounted. What should I do with the batteries if I am not going to use them for a long time? What’s the maximum duration that I can store them? Can I use Adobe CinemaDNG and Apple ProRes after purchasing the Zenmuse X5S? Does the Zenmsue X4S support the Adobe CinemaDNG and Apple ProRes? 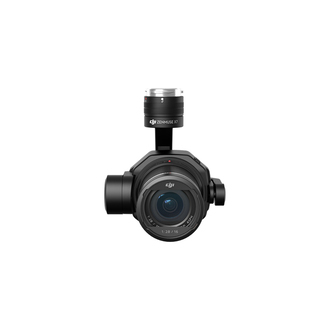 What is the resolution of Inspire 2’s forward-facing camera? Is the pitch of the FPV camera controllable? Is a SSD (Solid State Drive) included in the box with the Inspire 2? Does Inspire 2 have any redundant components? Does the Inspire 2 have the Return to Home (RTH) function? Being able to detect obstacles 200m away, it also restores communication faster with the remote controller during RTH after losing signal, so as to make RTH safe and successful. What is the minimum altitude required for initiating ActiveTrack?